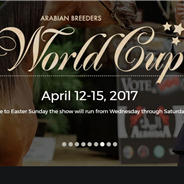 The Arabian Breeders World Cup 2017 plans for another blowout celebration. 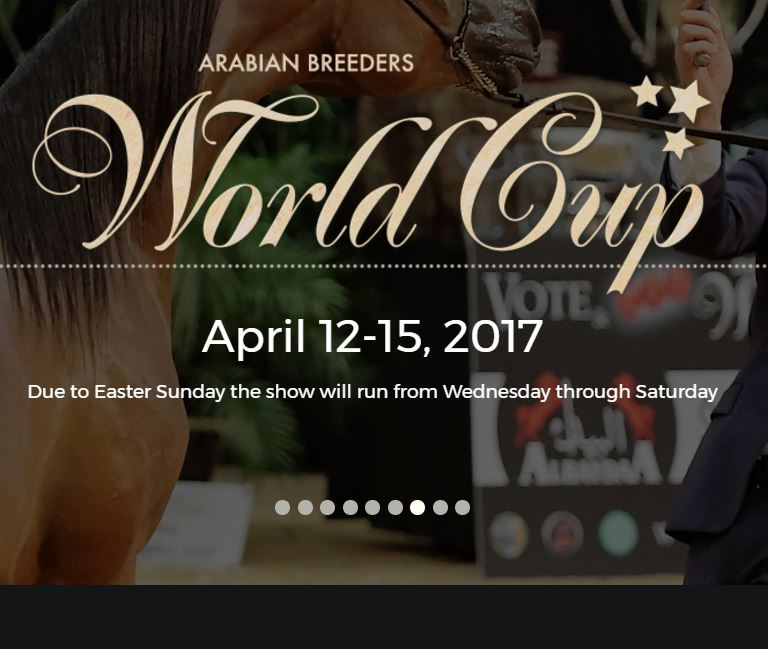 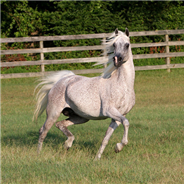 As one of the world’s premier purebred Arabian horse shows, this international competition garners global entries; over 26 countries are represented annually. 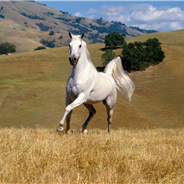 The public is invited to this family-friendly, free general admission event.